Jessica Rabbit - Art. Jessica Rabbit in Art form. 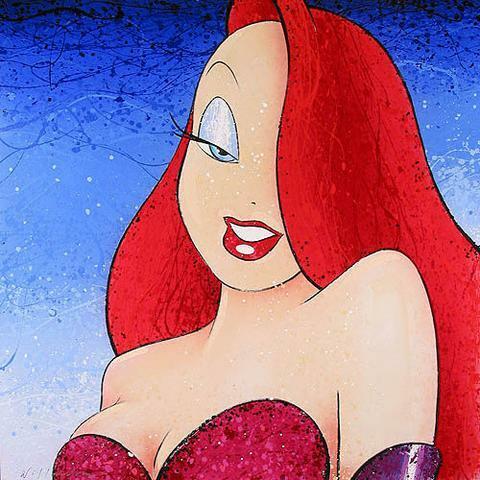 Wallpaper and background images in the Jessica Rabbit club tagged: jessica rabbit art.